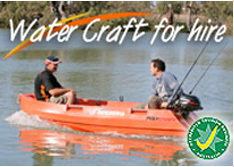 This policy addresses the information we collect, how we use it, and how we protect it. 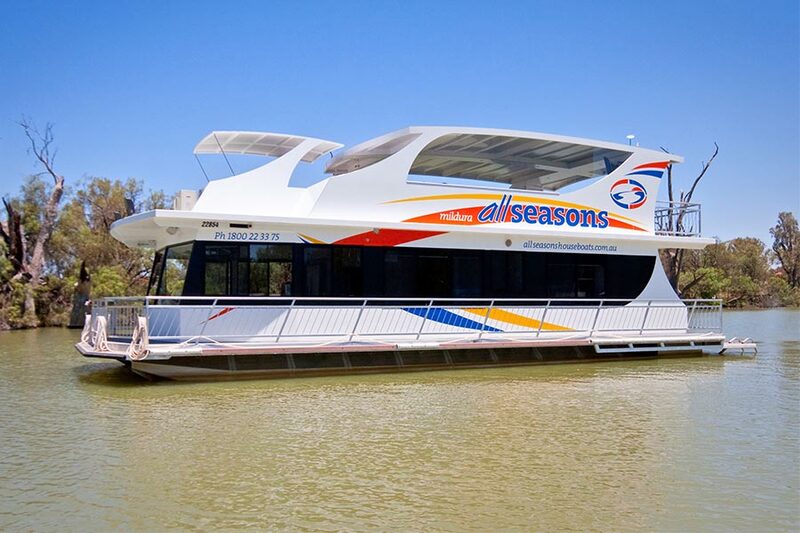 All of the information herein applies to All Seasons Houseboats & Holiday Park and the web sites of the family of properties that we manage, own, and/or operate. 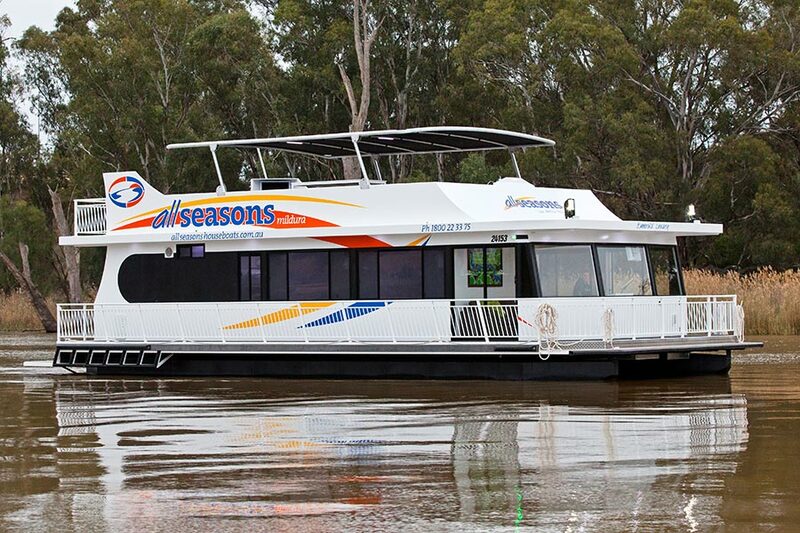 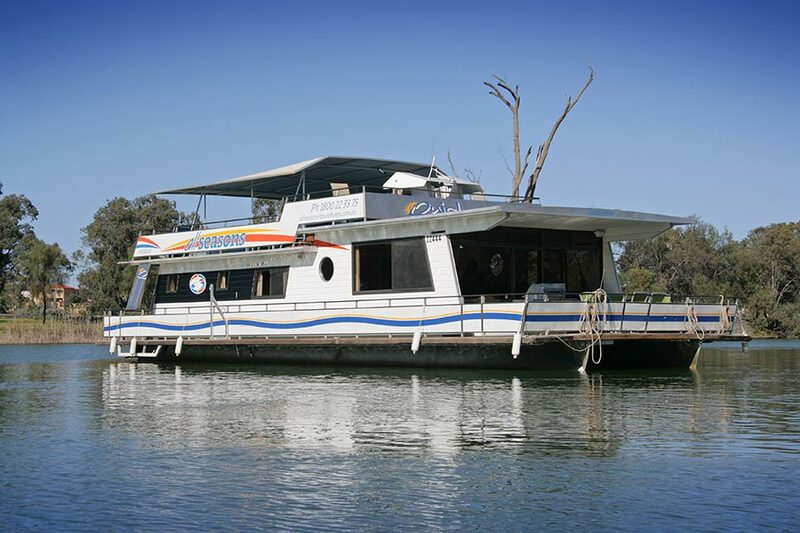 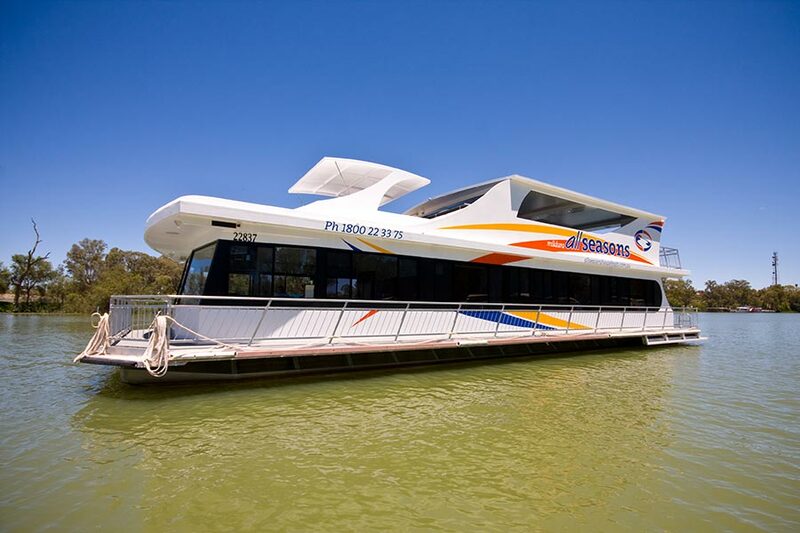 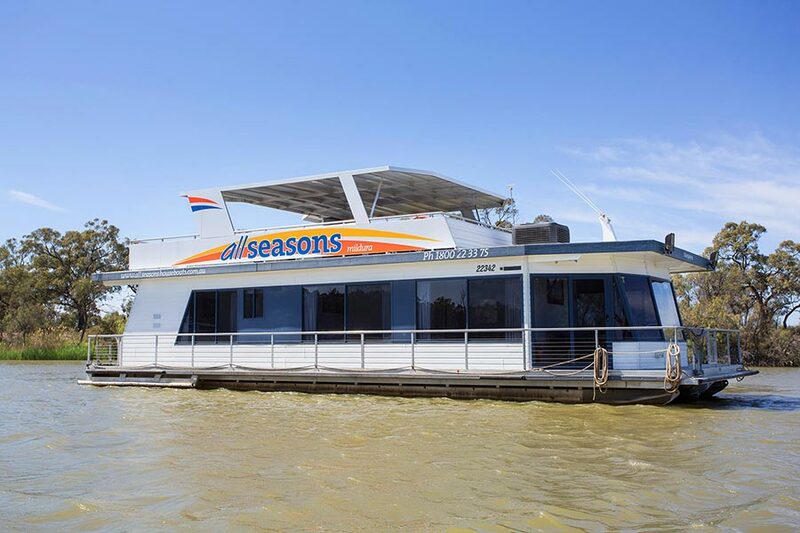 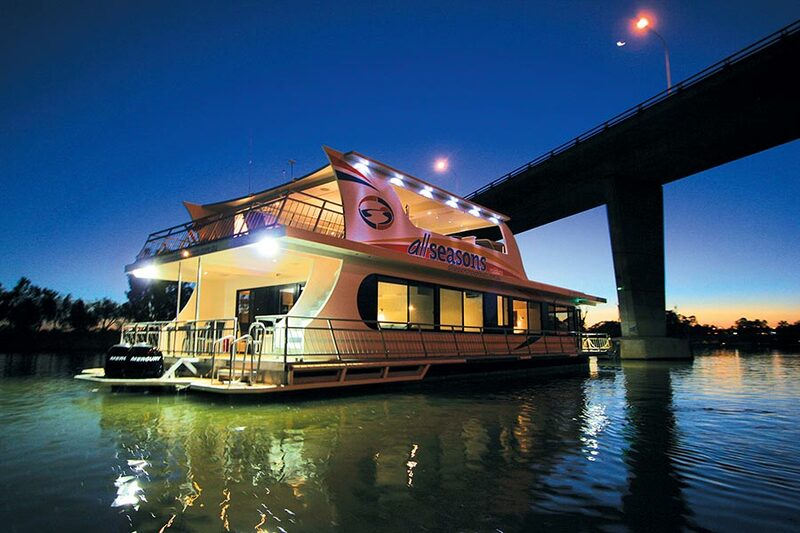 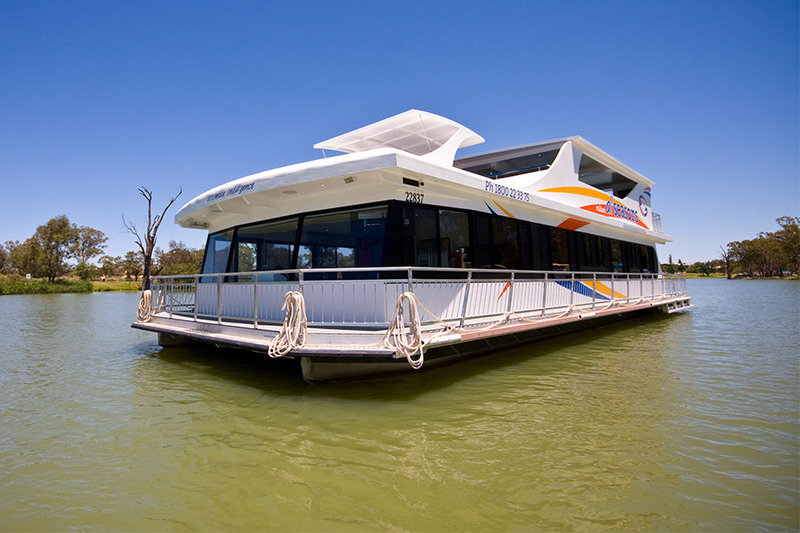 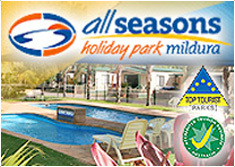 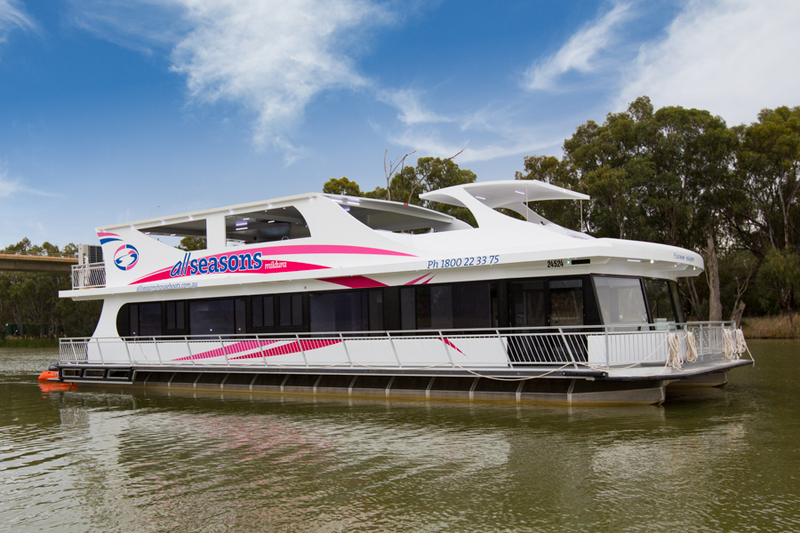 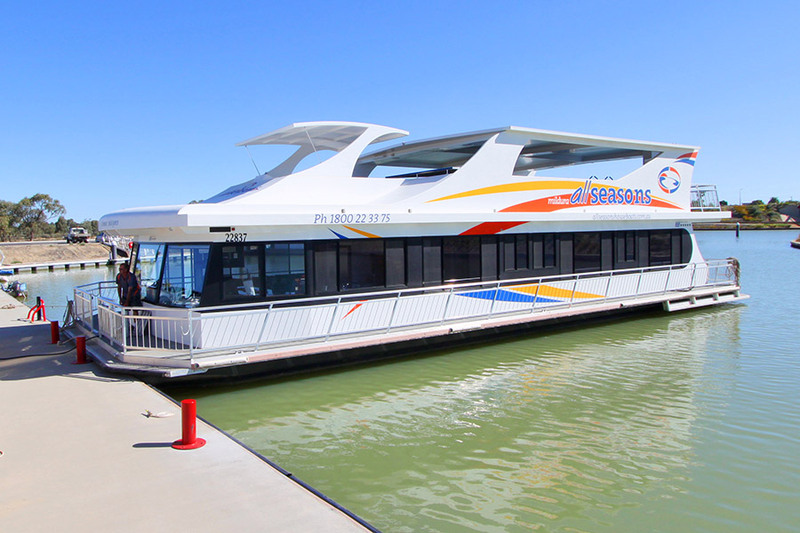 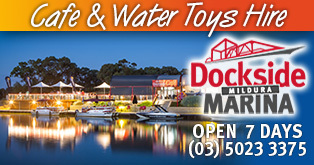 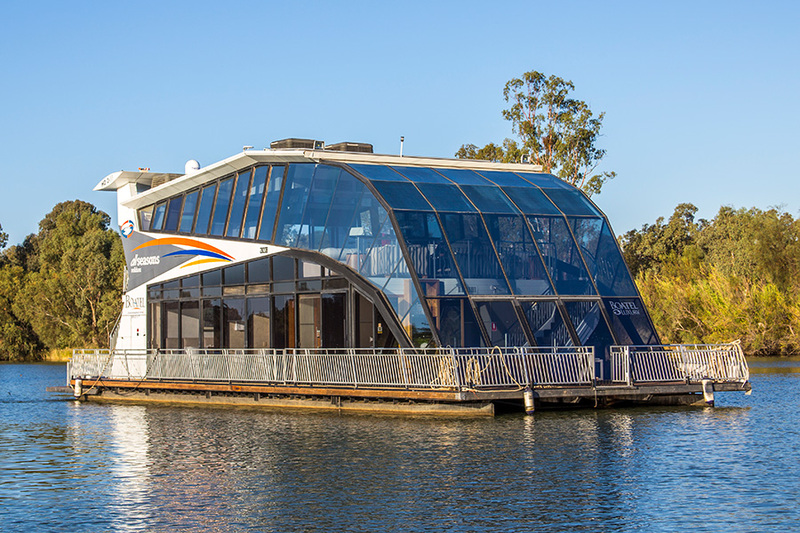 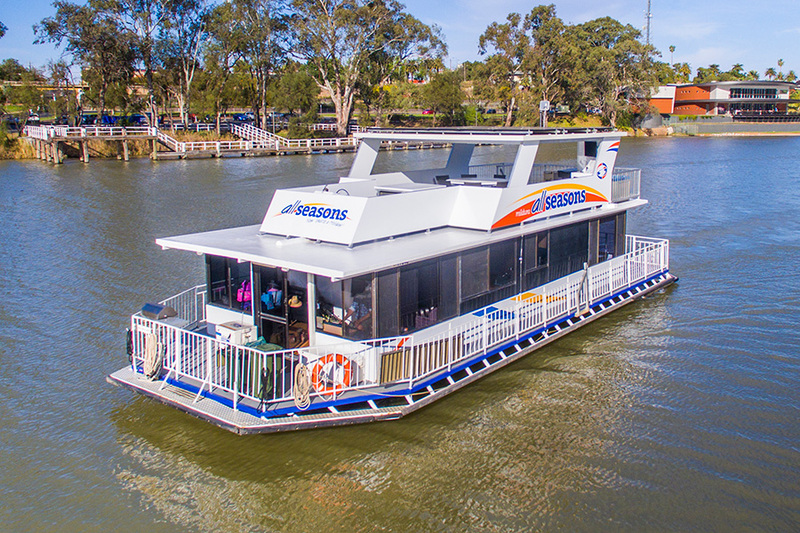 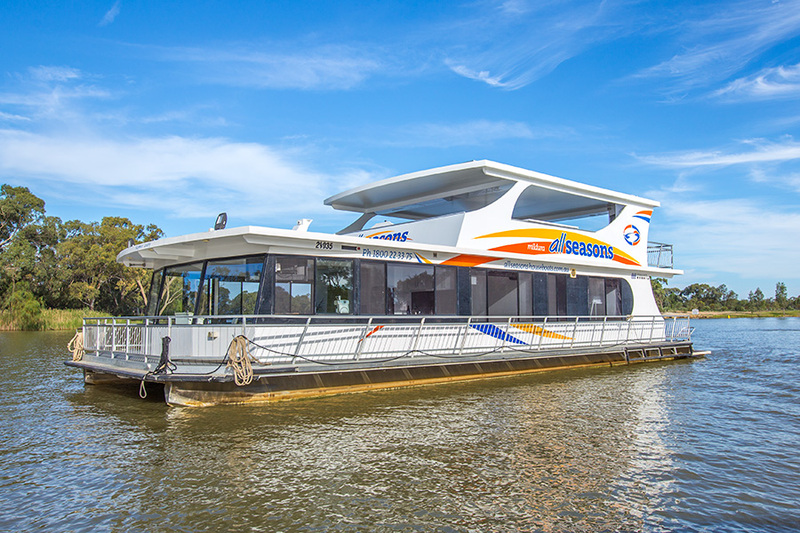 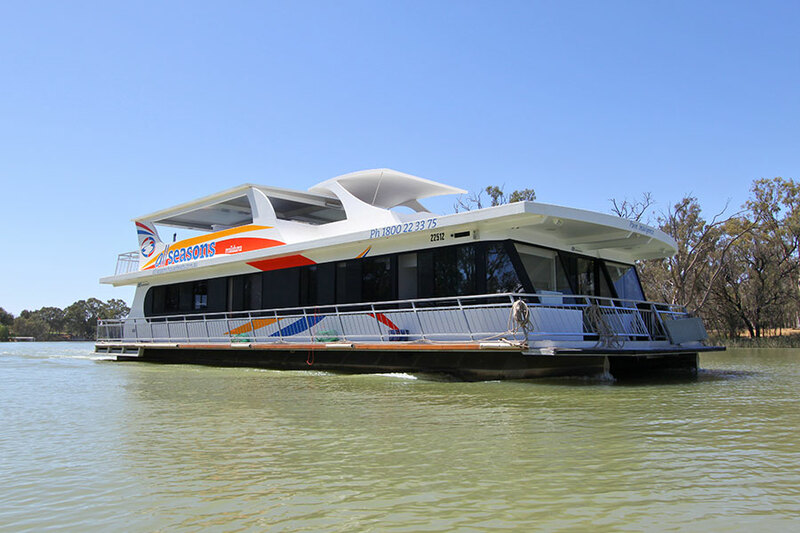 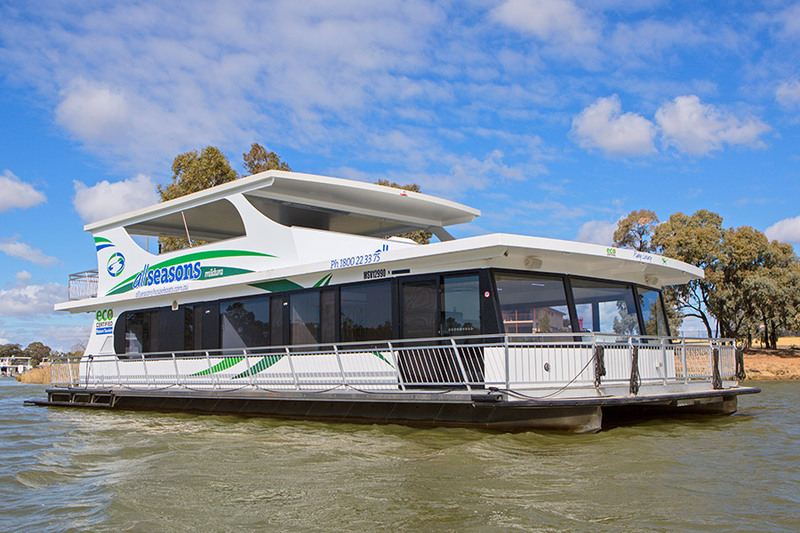 All Seasons Houseboats & Holiday Park does not intend for our web sites to be used by anyone under the age of 18. 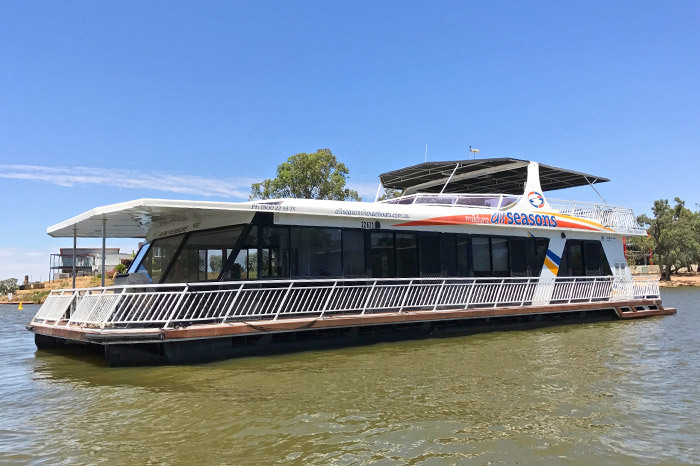 We do not knowingly market to, or collect data from, anyone who may be under the age of 18; and none of our data accumulating web pages (including, but not limited to, online reservations, marketing opt-ins, and contact requests) are intended, or should be used by, anyone under the age of 18.